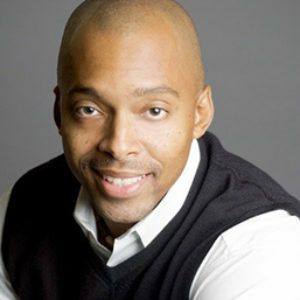 Khalil Gibran Muhammad is professor of History, Race and Public Policy at Harvard Kennedy School and the Suzanne Young Murray Professor at the Radcliffe Institute for Advanced Studies. He is the former director of the Schomburg Center for Research in Black Culture, a division of the New York Public Library and the world’s leading library and archive of global black history. Before leading the Schomburg Center, Khalil was an associate professor at Indiana University. A native of Chicago’s South Side, Khalil graduated from the University of Pennsylvania with a BA in Economics in 1993, and then joined Deloitte & Touche, LLP, as a staff accountant until entering graduate school. He earned his PhD in U.S. History from Rutgers University. His scholarship and teaching examine the broad intersections of race, democracy, inequality, and criminal justice in modern U.S. history.